Smartscale, a three-month entrepreneurship incubation programme, will launch next month in search for Cambodia’s most promising start-ups. NAGACORP Ltd, which owns Phnom Penh’s only licensed casino NagaWorld, announced its $4 billion Naga 3 Project on the site of the former “White Building” in Tonle Bassac commune, a 29-page document filed with the Stock Exchange of Hong Kong Limited said. 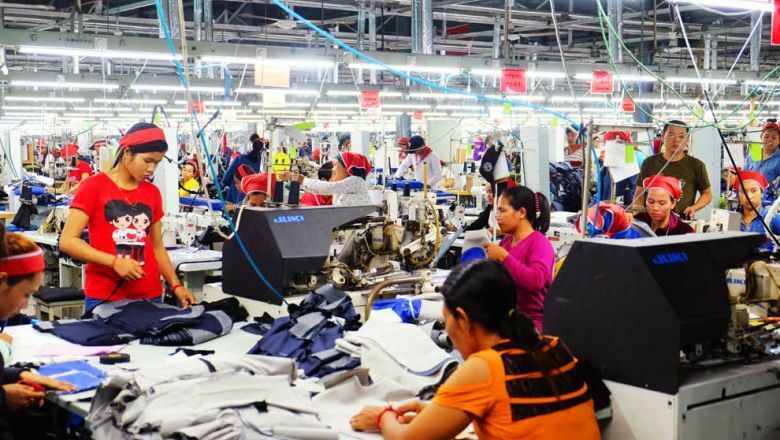 The Cambodian economy is projected to slow slightly this year compared to last year, despite robust growth of around seven per cent, an Asian Development Bank (ADB) report released on Wednesday said. Prime Minister Hun Sen on Friday announced government plans for large-scale economic reforms, outlining a 17-point strategy to stimulate economic growth that he said could save the private sector up to $400 million a year. The government has made preparing for a digital economy and responding to the Fourth Industrial Revolution a priority as the country must speed up its economic transformation for long-term growth, the Ministry of Economy and Finance has said. With the belief that Khmer cuisine is an art form that sits proudly with Cambodia’s rich cultural and artistic heritage, Ros Rotanak has started a food business called Rotanak with the hope that Cambodian fare can be known worldwide like dishes from Thailand and Vietnam. The Export-Import Bank of Thailand has officially opened a representative office in Phnom Penh to facilitate the operations of Thai exporters and investors and Cambodian importers of Thai products, says the bank’s president Pisit Serewiwattana.